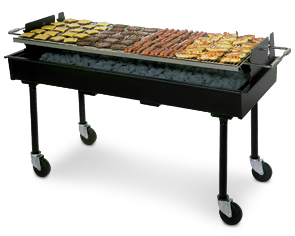 5 FT CHARCOAL GRILL – When you want that taste of barbeque this is the grill to use. 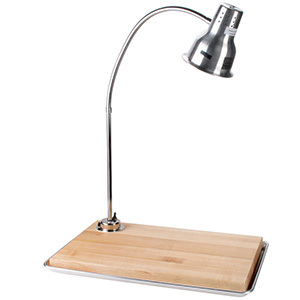 Holds 60- 80 lbs of charcoal on start up/ locking wheeled frame 3l” high/ 3 grilling heights to accommodate a wide variety of cooking styles with stay cool handles which allow for easy height adjustment. 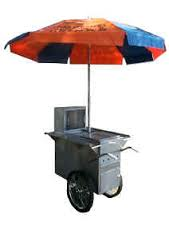 6 FT PROPANE GRIL -This high-traffic event propane grill is ideal for company Lunches/Picnics; Restaurants; Hotels; Country Clubs; Sales Promotions; Construction Sites; Church, School & Sporting Events; Fire & Police Stations; Annual Reunions and much, much more! measures 72″ x 23”.. Cook up to 75 hamburgers or 150 hot dogs at once.- Roll-top cover is great for indirect cooking, and also speeds up cooking by sheltering from wind. 2 side shelves for convenience Requires 2 20lb propane tanks (additional). 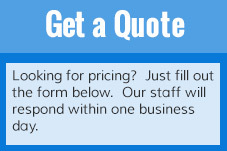 NEW YORKER – Runs on propane (not included) includes a durable 6 1/2′ diam. 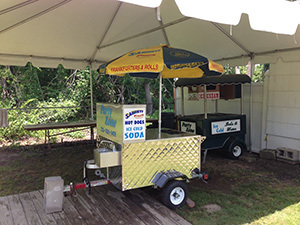 removable umbrella with a stainless steel pole The cart rolls on 2 20” wheels and a locking caster with two handles that provide easy maneuvering. Must be delivered.225 lbs. 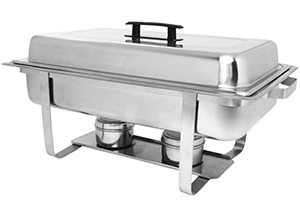 CHAFING DISHES – Durable stainless steel Universal full size chafer with long lid handle for secure gripping. Two side handles, integrated in the chafer’s frame, for easy transportation. Broad legs for optimum stability. 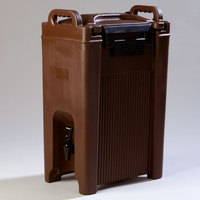 Two fuel can holders ensures patron and staff safety. 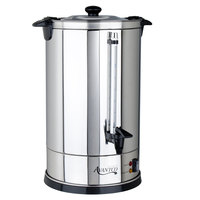 BEVERAGE DISPENSER – Whether you’re serving ice cold tea or hot chocolate, you can’t go wrong with a Carlisle 5 gallon insulated beverage dispenser.